Size of this preview: 800 × 600 pixels. Other resolution: 4,608 × 3,456 pixels. 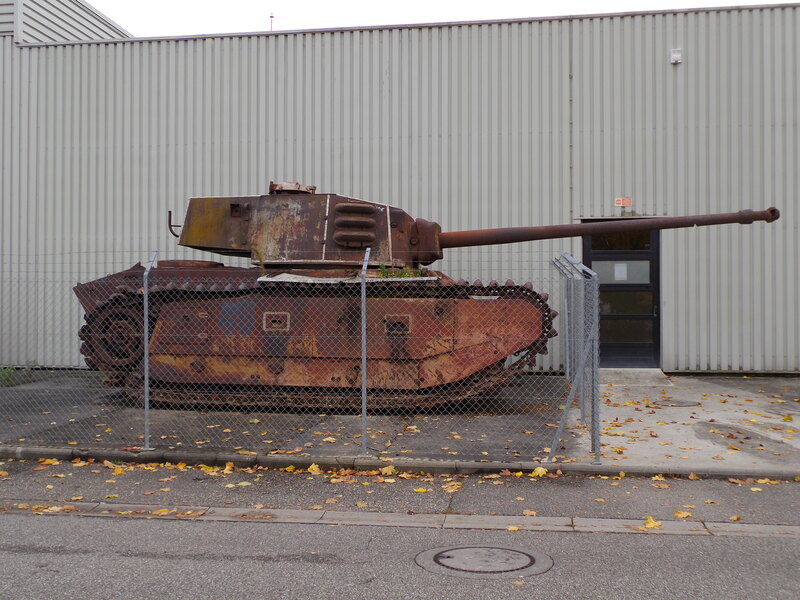 The ARL 44 of the MM Park (near Strasbourg, France) which need to be restored. This page was last modified on 31 December 2018, at 03:09.